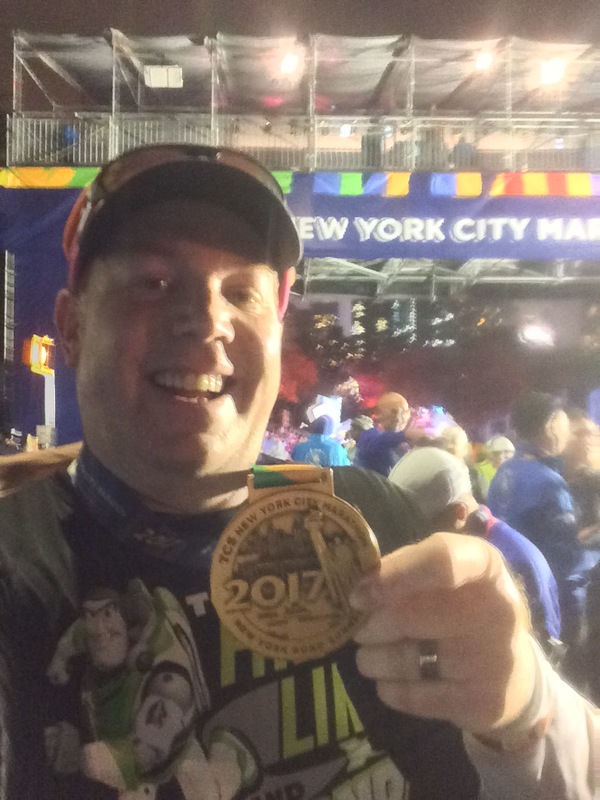 I promise to get to my Avengers Super Heroes Half Marathon Weekend Recaps next week. If you were there (or saw pictures from those who were), you probably know that Star Wars: Season of the Force has taken over Tomorrowland at Disneyland. I thought it would be fun to take a virtual visit and see what’s new at Tomorrowland. Up first? Let’s take a stroll through the Star Wars Launch Bay at the former Innoventions. This is kind of a cool place. Although, it seems like the kind of place that will be very cool the first couple visits and then loose some of that cool. There are plenty of artifacts from the Star Wars films, models, and even a place to purchase everything from high end collectibles to the same Star Wars merchandise you can buy elsewhere in the park. The highlight for folks will be the meet and greet. The video has a meeting with Darth Vader. Although, I suspect other Star Wars characters will be there as well. Path of the Jedi is a 10 minute film which captures the key moments of all 6 Star Wars films to date along with the preview that many of us have seen lots of times already for Eposode VII: The Force Awakens. If you don’t have a day or two to devote to watching all 6 films, this 10 minute film has you covered. Path of the Jedi plays in the former Captain EO theater. What I find interesting about this attraction is that it doesn’t go purely chronologically through the 6 films. They jump around quite a bit which I think makes it a little more interesting. The original Star Wars themed attraction also gets into the fun. Star Tours – The Adventure Continues has added two scenes from Star Wars: Episode VII to the adventure. Gotta love it! There is still the other scenes that were in the second version of Star Tours. So, you’ll get a combination of the old and the new whenever you ride. I’ve saved the best for last. Hyperspace Mountain is the crown jewel of the new Star Wars offerings. I’ve heard quite a few people that wish Disney would opt to never bring back the original Space Mountain and leave this overlay as a permanent overlay to the attraction. After watching this video, I can’t say that I blame them for wanting this. If you’re a fan of Star Wars and Space Mountain, this is something you cannot miss. So much awesome in one attraction! I hope you enjoyed these new additions to Tomorrowland at Disneyland. If this doesn’t get you stoked for Star Wars: Episode VII, nothing will. May the Force be with you all this weekend!